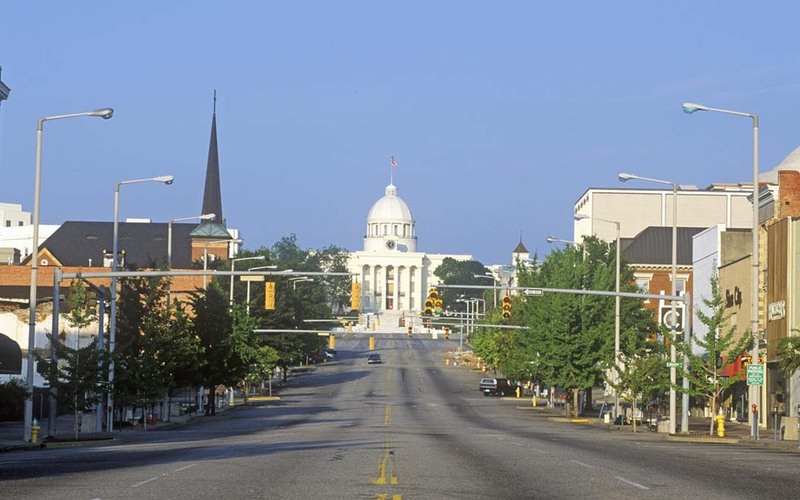 The Spanish Fort City Council unanimously approved the Alabama city’s first-ever gas tax on August 15. The one cent-per-gallon tax will take effect on November 1 and is anticipated to generate $45,000 annually in new revenue. The funds will go towards city services such as road and drainage projects, new police vehicles, and recreation services and amenities.